Post guards and vehicle or foot patrols. Professional, thorough results every time. All types of security and investigations to meet any need. In today's environment crime prevention has become the burden of the citizens. Law enforcement agencies simply cannot guard or patrol your property routinely. That’s where we come in. MPS can provide a broad range of security and investigation services that will keep you and your property safe at a low cost you will appreciate. Call us today for a free security assessment. Proudly serving Dallas/Ft Worth and the surrounding communities. We will protect your property without fail. We will treat your tenants and your employees with respect. We will deliver on what we promise. That’s the MPS difference! 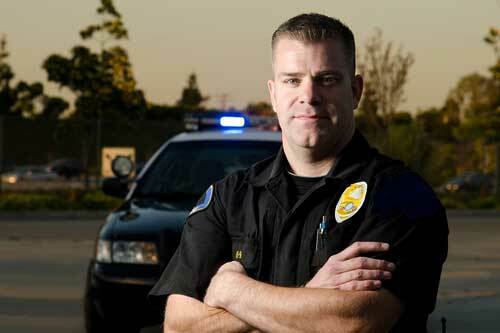 Fully insured by private security insurance specialists, Marshal Protective Services is more than ready to serve you. Call today! Ongoing training and excellent supervision ensures that you will be protected by the best there is. We guarantee it. Our mission is to protect your property as if it were our very own. Marshal Protective Services (MPS) is dedicated to professionalism. From how we look, to what we drive and how we serve, MPS wants to set the highest standard in the industry. Our business depends on your satisfaction!